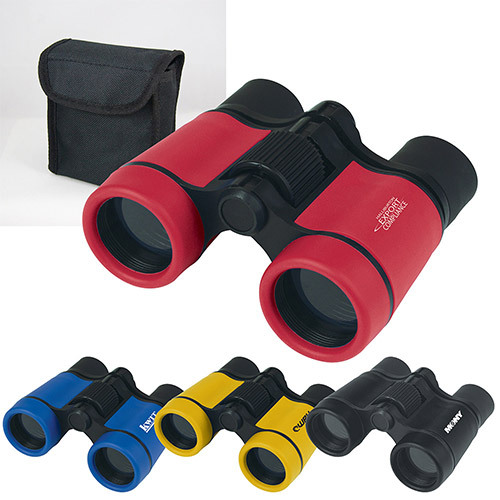 Keep an eye out for these great Travel Binoculars. 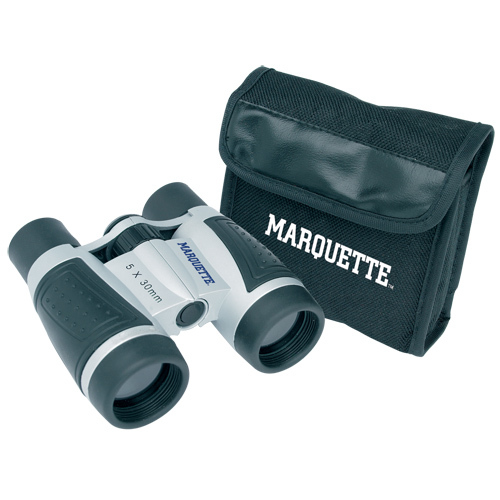 They'll see you clear through the horizon when you give them customized binocular gifts. 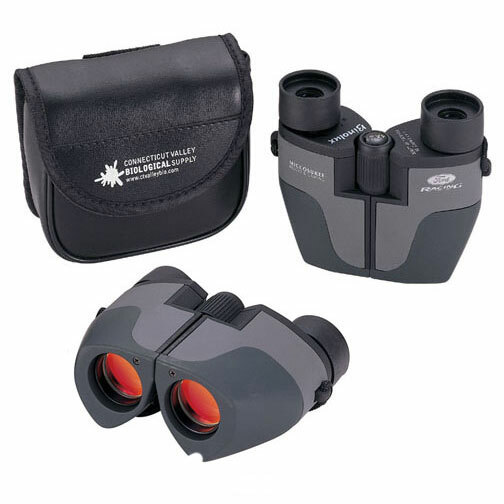 Campers, hikers, bird watchers, tourist, travelers, hunters, and sports fans can all use quality binocular promotions. 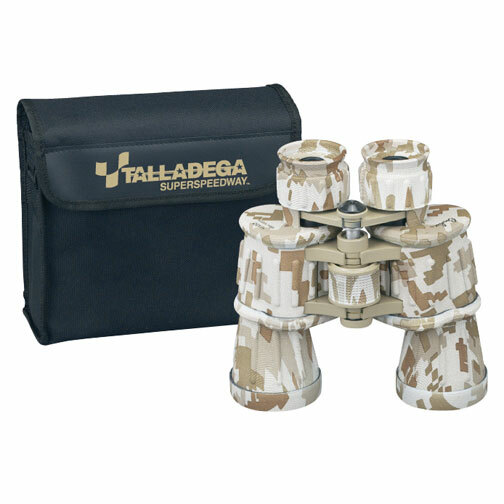 They make a great executive or holiday gift. 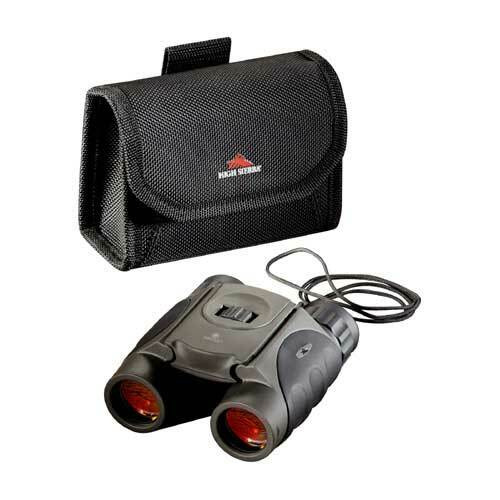 Always see what's coming your way with large zoom binoculars. 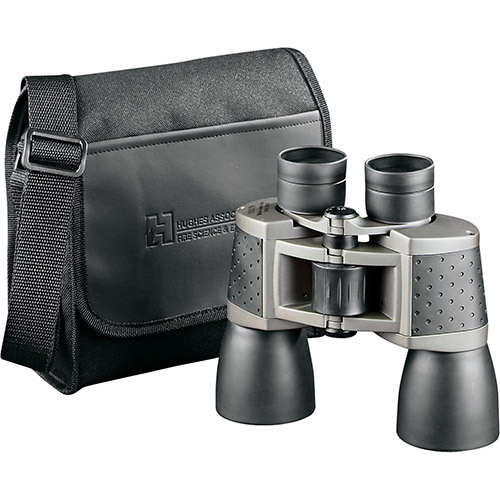 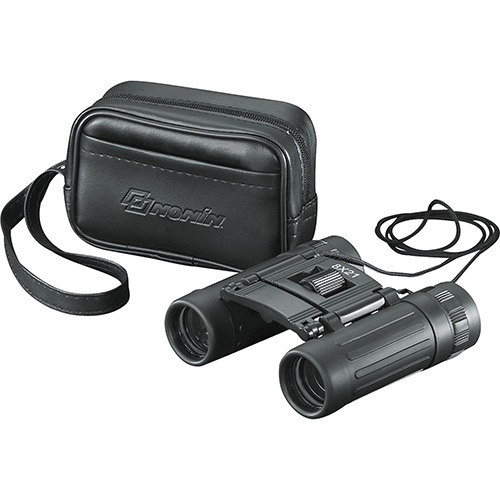 Choose a compact binocular with travel case or professional grade Binolux brand and Bushnell brand binoculars. 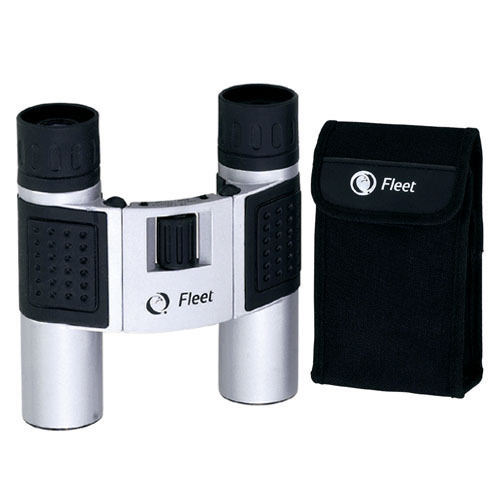 Compact Travel Binoculars offer an expanded view of your logo beyond the rest. 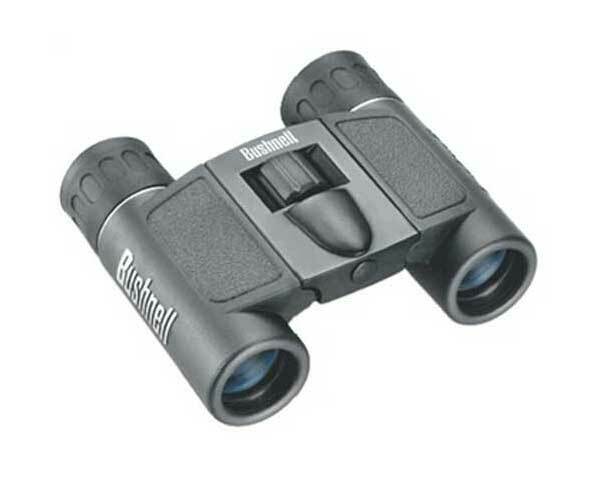 Bring the outdoors closer with imprinted binoculars. 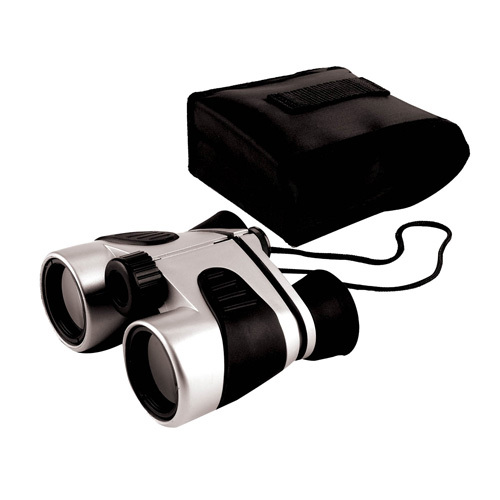 Slip one of our mini binoculars in your pocket imprinted your logo for brand advertising.